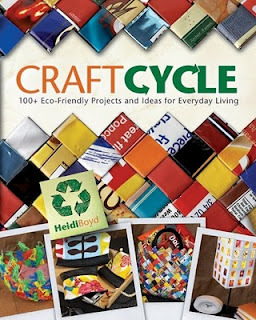 To celebrate the Earth Day I'm giving away a signed copy of my Craftcycle book to a lucky winner. 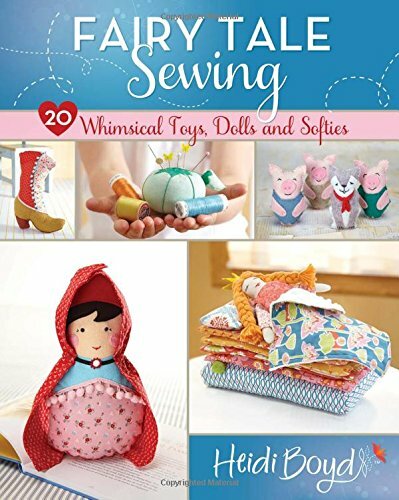 This book was a labor of love, it's filled with craft ideas, recipes, and green living tips. A random winner will be selected from my blog followers, please post a comment here to let me know you're interested. I'm loading up my chip purse and heading out the door to teach teens how to fold a java wristband, Good luck! Thanks for all the wonderful comments! Wish I could give you all a copy, Amanda W. you're the lucky winner!